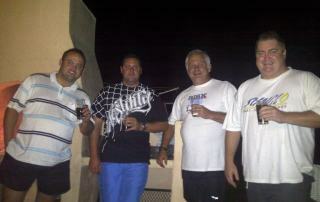 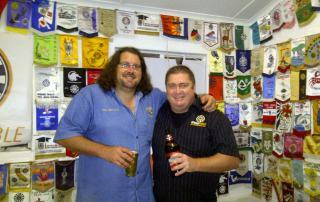 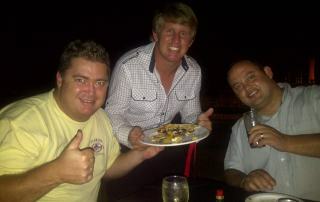 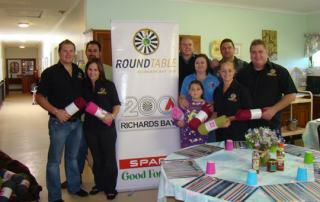 News from the Round Table of Richards Bay 200. 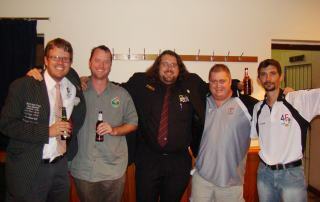 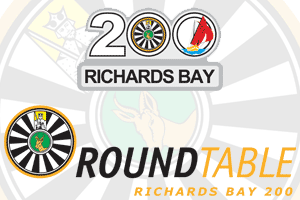 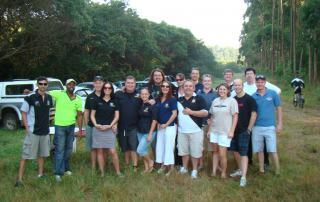 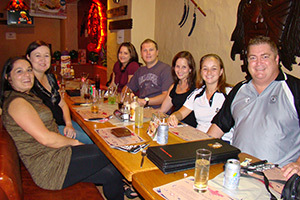 Richards Bay 200 is a member of the Association of Round Tables of Southern Africa. 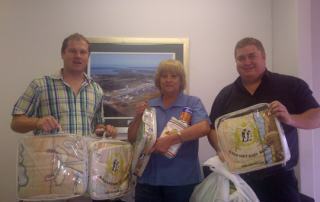 Yes, the winter is upon us and there are very cold underprivileged people out there. 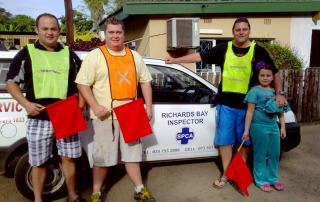 One area that certainly gets overlooked at times is the Old age homes.